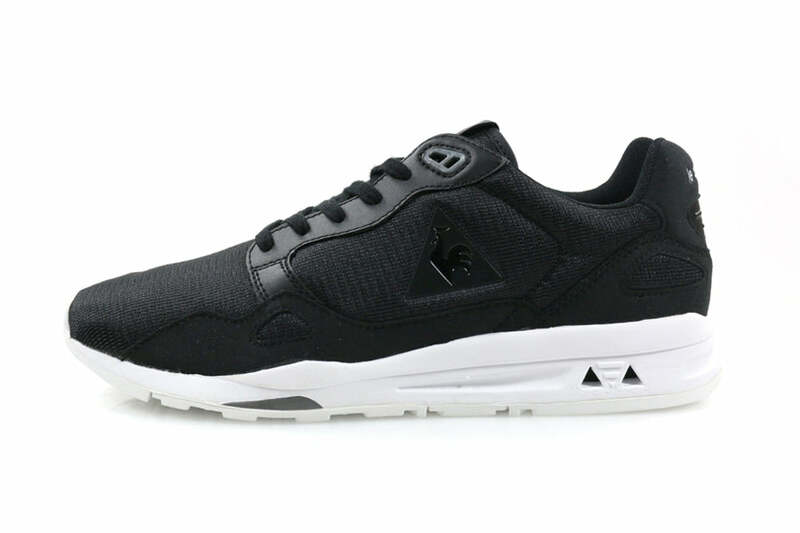 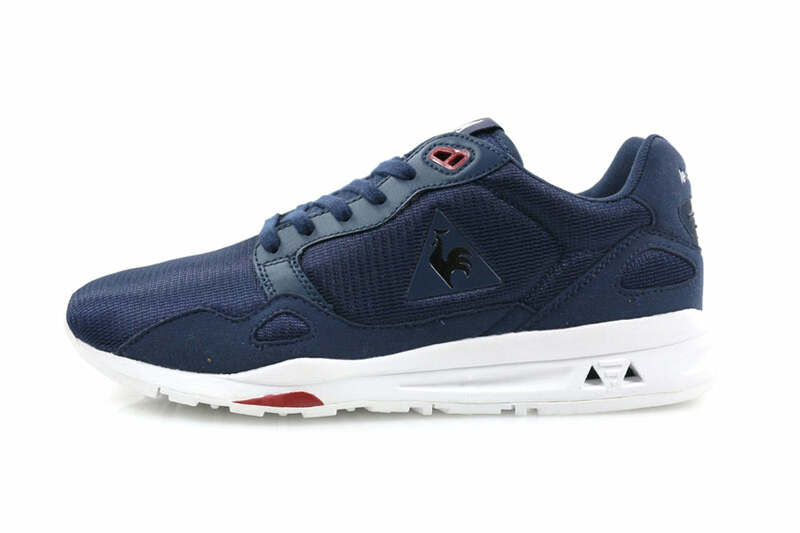 Le Coq Sportif present a brand new Trainer to begin 2015. The LCS R900 combines modern, minimalist inspiration with Frence elegance, in black, navy and burgundy. 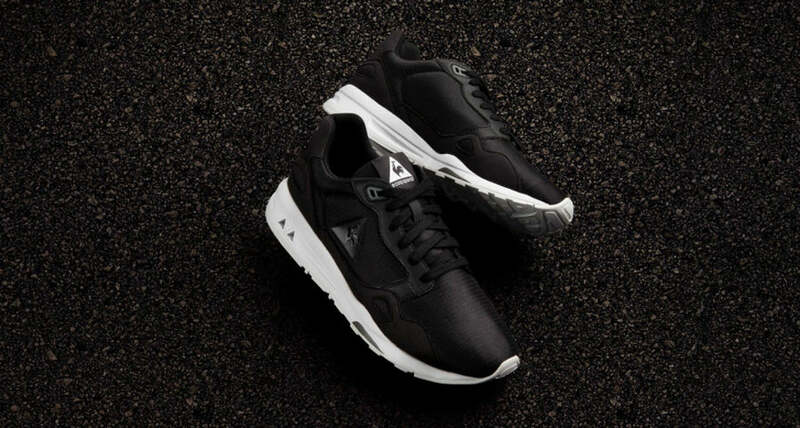 Hanon UK exclusive.